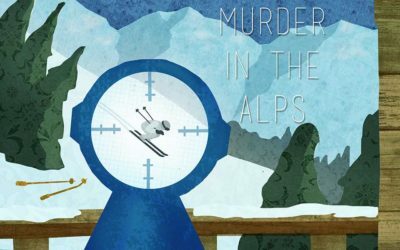 A morning of skiing comes to an abrupt end as a horrible discovery is made: A man lies dead outside the chalet, struck and stabbed with a set of ski poles! Who is the mystery man? Who killed him, and why? Become a sleuth and question the suspects to solve the mystery – the killer could be YOU!